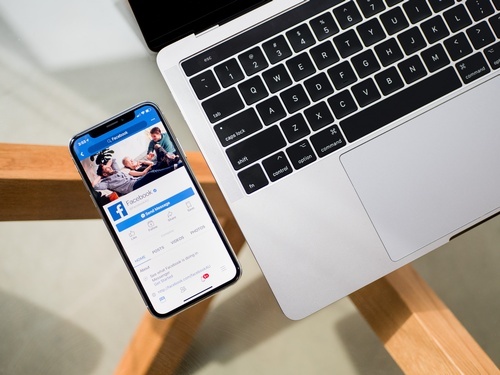 This new Facebook Online Digital Workshop is now being offered by The Greater Berryville Area Chamber of Commerce throughout the month of April 2019, to both members and non-members of the chamber. Enhance your knowledge of using Facebook to build your business, and learn expert tips and techniques from an assortment of downloads and videos that take you step by step through best practices to achieve your social media goals utilizing Facebook Ads and Facebook Live. * FREE for Berryville Chamber members who have purchased the 2019 Enhanced Chamber Website upgrade package. * $10.00 for all other active Chamber members. * $35.00 for non-Chamber members. Total value of this digital training package is $195.00. This digital workshop is a private online resource. Participants will receive a log-in page and a private password via email. You can take the digital workshop at your own pace. Business owners can assign their select employees to take the workshop so as to enhance workforce development. The digital workshop is available to participants from 10 am on April 4th through 11:55 pm on April 30th.